Do not look up craft instructions at work. 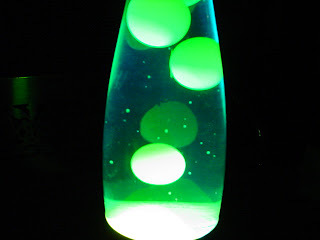 All I wanted to know is what they used the chocolate syrup for in the lava lamp project. I was guessing to counter balance an oil substance, but couldn’t figure out why they weren’t using a corn syrup or similar substance instead. All I got were a bunch of links to pron. I also find it humorous that they (work web filter) blocked www.mormonchic.com (the originator of the craft project instructions) for “explicit content”. That’s the first time I have seen Mormon and explicit content on the same page.